Plus: meet cold face and the kangaroo. Apple is celebrating world emoji day on July 17 by rolling out 70 new characters for iPhone, iPad, Apple Watch, and Mac. Included in the new raft of emoji are new hair options for people with red, gray, and curly hair, plus a new emoji for bald people. There are also new facial expressions including cold face and party face, which will both come in handy when Christmas rolls round. 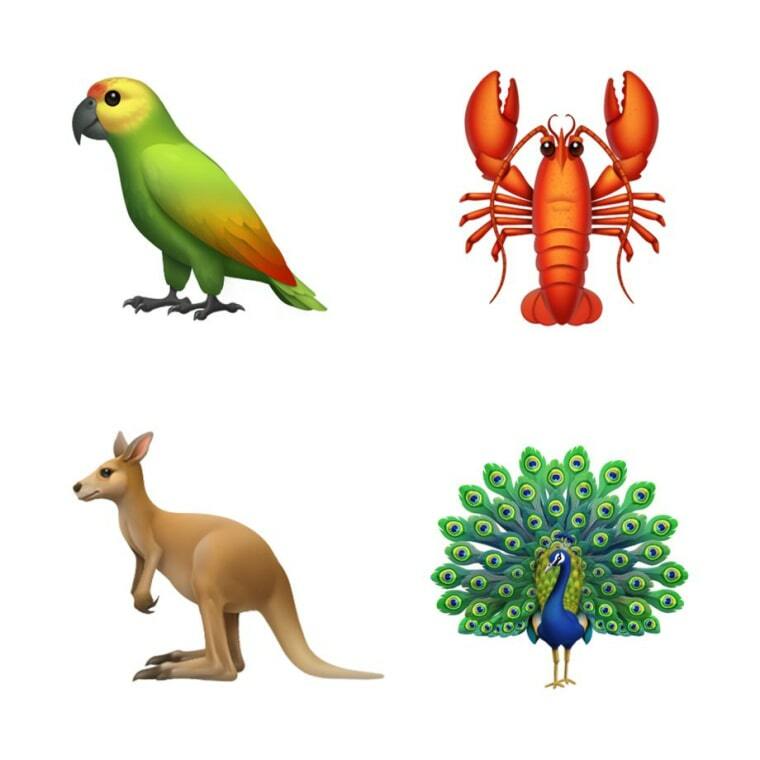 New animals will also be added to your options, including a kangaroo, parrot, and lobster, along with a handful of food options like a head of lettuce, a mango, a cupcake, and a moon cake. “Many additional characters across sports, symbols, and more, will launch later this year, including a new superhero emoji, a softball, nazar amulet, and infinity symbol,” Apple wrote in its blog post. 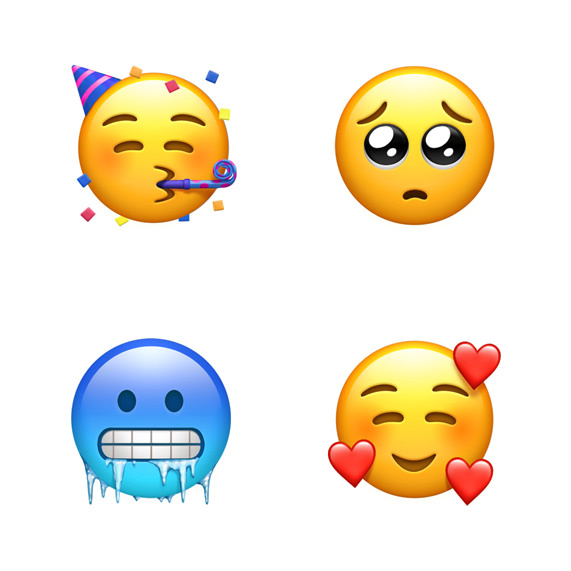 The emoji update is due to be available as part of an update to iOS 12, due in the fall.